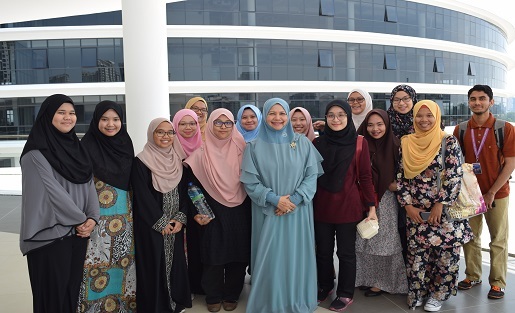 “Just as we celebrate diversity on campus. 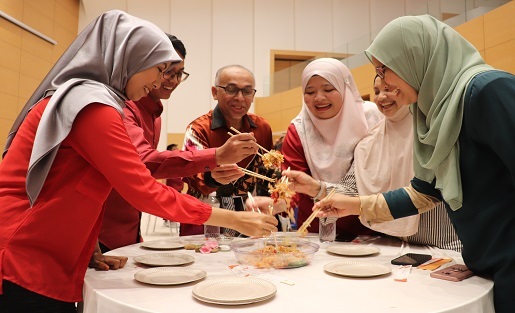 It’s only in appreciating each other’s culture that we can truly embrace the differences,” said Deputy Director of Centre of Foundation Studies, Associate Professor Mohamad Saidy Hj Ismail. 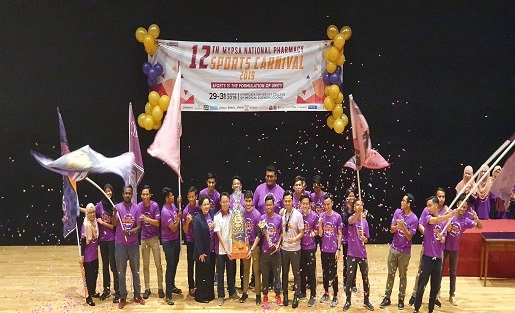 Cyberjaya,15th February – This year’s Chinese New Year wasn’t just about ushering in the new lunar calendar for Cyberjaya University College of Medical Sciences (CUCMS).